Perfect for staying warm at the game, to wear out and about, to training or for chilling at home these VX-3 Pro Ladies Track Pants in Black are perfect. These pro track pants come made from a soft polyester. With two zip secured pockets and zips running up from the cuffs for additional comfort a soft lining ensures there's no irritation on the skin. Designed with the VX-3 logo proudly embroidered on each leg, these pants will create the ultimate stylish look in a simple and stylish black design. 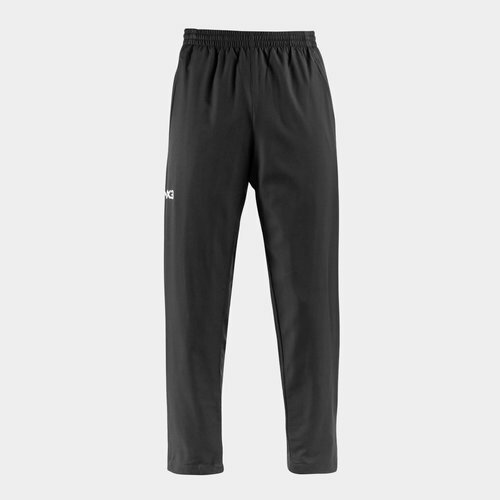 Stay warm and comfortable in these VX-3 Pro Track Pants. Combine these pants with the VX-3 Pro - Black, Charcoal and White - range to give your wardrobe the ultimate matching look.